In my last market update in January I declared that the months ahead were the busiest sell season, and well, to stay tuned. Some 11 weeks later, I am poring over the Sales and Pendings—the season has not been typical. It’s been a terrific snowy winter in Newry and at Sunday River, with the occasional iciness and less enjoyable wintry conditions scattered here and there (largely in January). 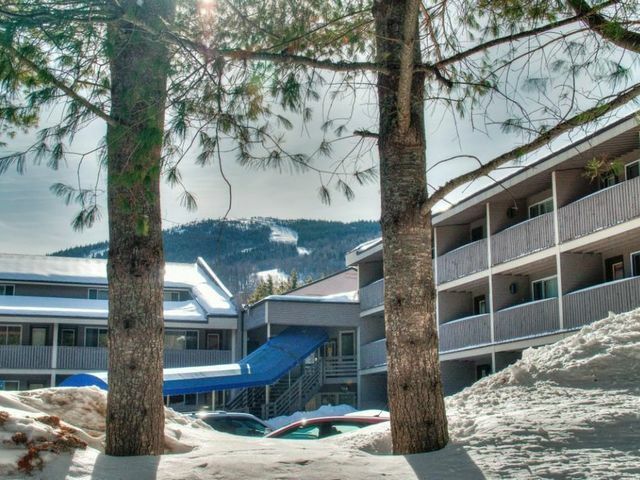 Many of my Massachusetts clients would just as soon have it snow every day at the resort, but prefer clean roads and more moderate temps at home. 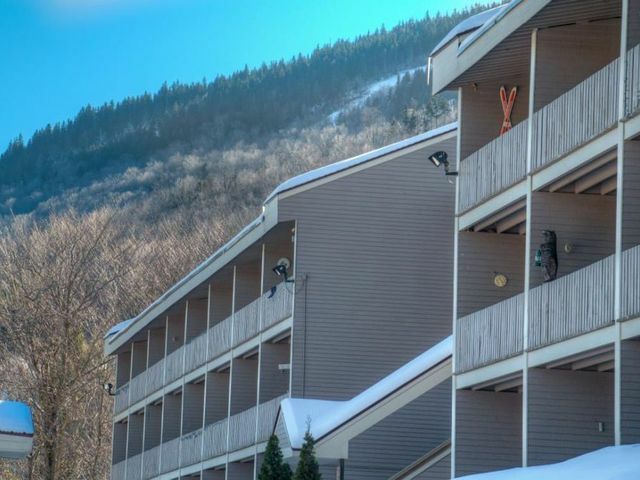 I have seen weather affect the Sunday River real estate market nearly as much if not more than economic factors, and the start to the 2014 market has been a likely example. 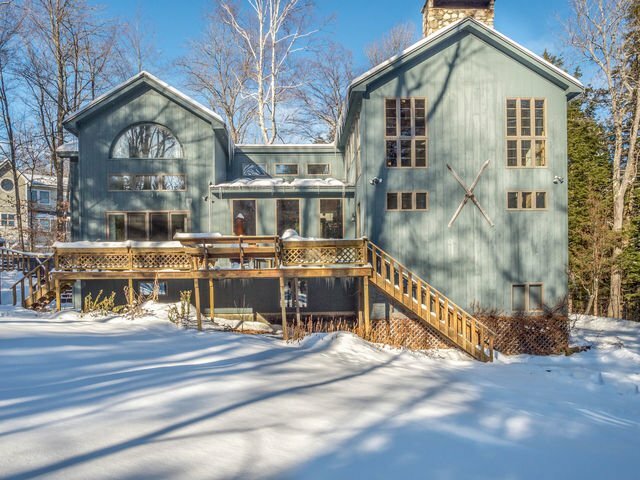 If Buyers weren’t out exhausting themselves on the great snow here, leaving limited time and energy to look at property, they were home shoveling and making alternate plans for their kids, who just had another school closing. We may not be out of the wintry weather pattern yet with a N’oreaster due to hit later this week. With all of that said, there have been sales, and as I will explain in a bit, lots of showing as of late. In the greater Sunday River market area that I cover, which includes the towns of Newry, Bethel, Albany Township, Greenwood, Woodstock, Hanover, Gilead and Riley Township, there were 20 property sales since January 12, 2014, when I last reported. Of these, some 50 percent or 10 sales were condominiums, and eight of those were slopeside. 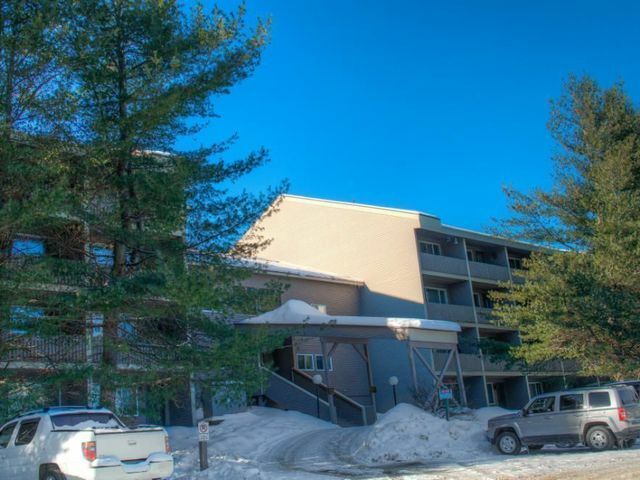 The others were in Newry (Powder Ridge townhomes) and Bethel (Eden Ridge). The biggest ticket item was the first Tempest resale to hit the market. In Phase I and offered fully furnished, it listed for $639k and went Pending in less than 30 days. 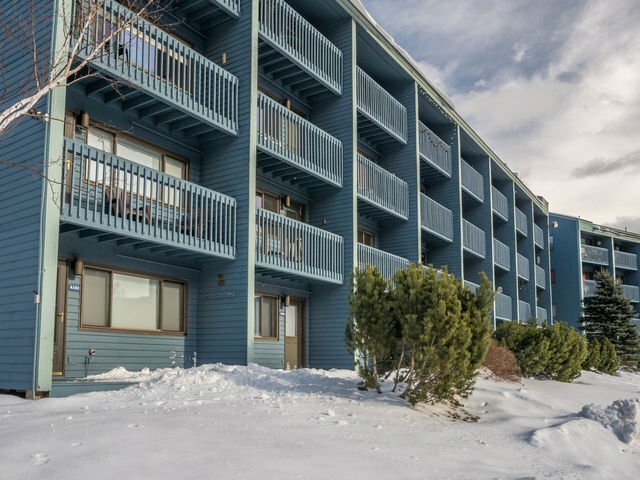 Besides the Powder Ridge three-bedroom unit, the remainder were one and two-bedrooms and included one other townhome at South Ridge. The Single-Family Home (SFH) sales were relatively quiet. There was just one that was listed at more than $300k, a spec house in Locke Summit, a subdivision off the access road that sat dormant for several years before getting new life with several offerings of spec homes priced between $400k and $500k. It is located physically in Bethel, as the Newry town line is near the Matterhorn Ski Bar (and we all know where that is). 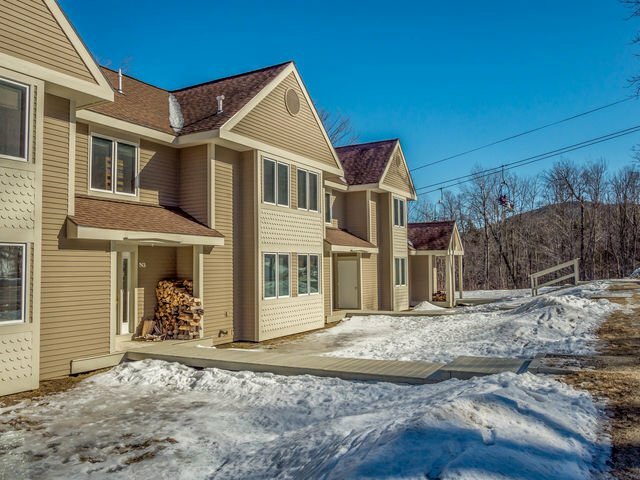 Other SFH sales included three others in Bethel with a high list price of $184,900, two in Greenwood, with a high list price of $179,900, one in Hanover listed at $274,500 and finally two in Woodstock, with a high list price of $179,900 and other listed at a mere $14,900. Many of the homes appear to be primary home purchases versus second homes, which is more common this time of year. 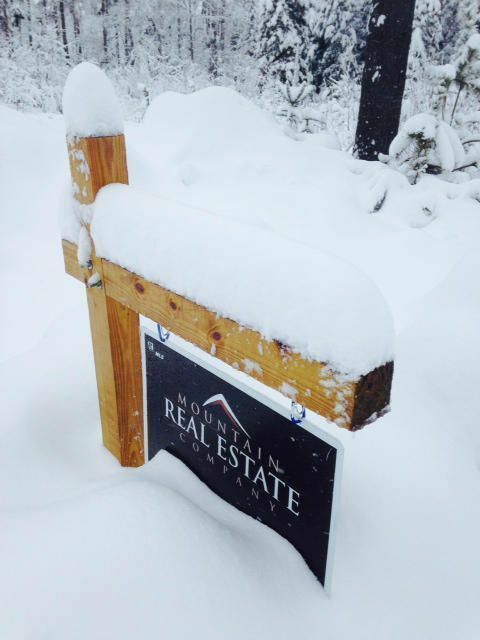 Land sales have been sparse, which is not surprising given the laborious task of walking and viewing land under a base of many feet of snow. There were three sales in Bethel in the aforementioned Locke Summit Estates off the access road, and these sales were likely investors taking the first step to build the aforementioned spec homes that have given life to the neighborhood. 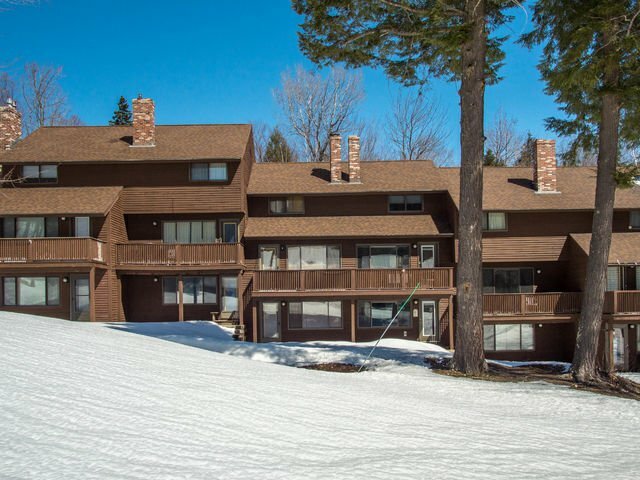 The other three sales were in Newry, two off the Bear River Road, including one in the Great Brook Preserve subdivision that was listed at $100k, and the other fourth lot sale of the total five lots offered in Phase I of The Glades subdivision, Sunday River’s first subdivision of SFH lots that will include all slopeside, directly-on-the-trail lots. 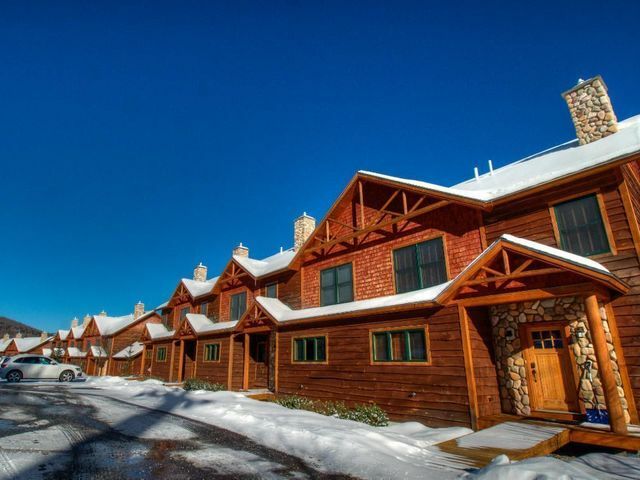 It runs along the Ridge Run trail and Lot 3 showed a sale price at the full list price of $325k. Second-home Buyers came out in force beginning about February vacation week and continuing through March. There are currently 23 properties Pending in the market area, this time a slightly smaller percentage of condos (eight), with six of them slopeside and including three and four-bedrooms units at Locke MT (listed at $515k) and Tempest Phase II new construction unit listed at $600k. This leaves three new construction units left in the project and when these are sold the developers will set their sights on Phase III. 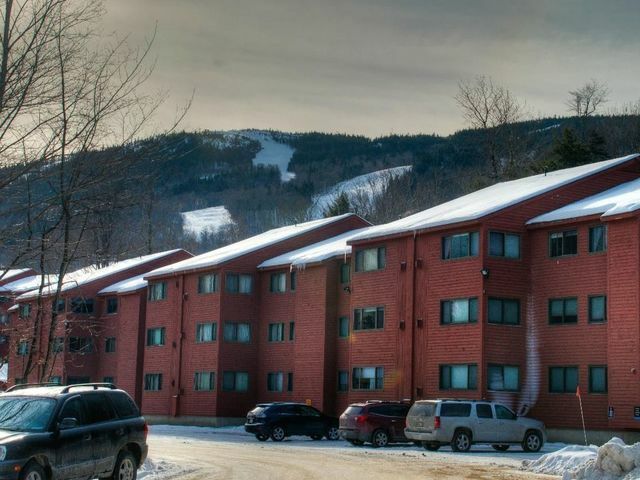 The condominium Pendings also included off-mountain townhomes, in the Mountain Vista complex off the access road listed at $289k, another Eden Ridge unit in Bethel, listed at $185k, and finally in Hanover, a $60k unit at The Chamberlain. 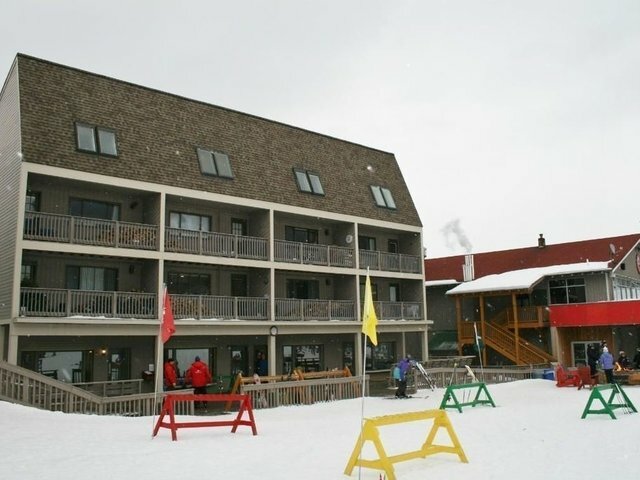 The remaining units, all slopeside include a studio and one- and two-bedroom units. The Single-Family Home Pendings include seven properties in Bethel, two of which have been Pending since October, so not new to the statistics. The others include homes listed between $134k and $399,900 and include a mix of second and primary homes. In Greenwood, there are three homes Pending, including a $49k camp and two others with a high of $138,500 and one in Woodstock listed at $79,900. There has been only one SFH Home new Pending in Newry in 2014, a spec home in Peaks Village listed at $469k. Two other Pendings, a build package at The Colony and a home on Branch Road, were Pending in the last report. With the high level of activity in the past month, however, it is anticipated that the spring will finish out strong with Pending contracts. There are eight Land Pendings. Again, it has not been the easiest of winters to show land. Seven of the Pendings are in Bethel, including three in a newer subdivision off Route 2 toward Hanover, Olde Mt. Will Farm. These are likely investor Sales that are a pre-cursor to spec homes. The highest price Pending of the Bethel land is $69k and there is one additional parcel in Woodstock, a 163 acre parcel listed at $179k. Stay tuned on whether my prediction is right and we see more contracts as winter settles.